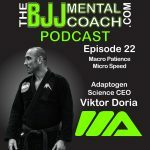 Viktor is a 4thDegree black belt in jiu-jitsu and he is the co-founder and Vice President of Adaptogen Science, a sports supplement company. He won the Masters World Championship in 2016 & 2017 along with winning double gold medal at the Pan Am Championships in 2018. Viktor talked about the importance of resilience, his concept that if you’re not struggling something is wrong and he also shared the concept of Macro Patience Micro Speed made popular by the entrepreneur Gary Vaynerchuk. 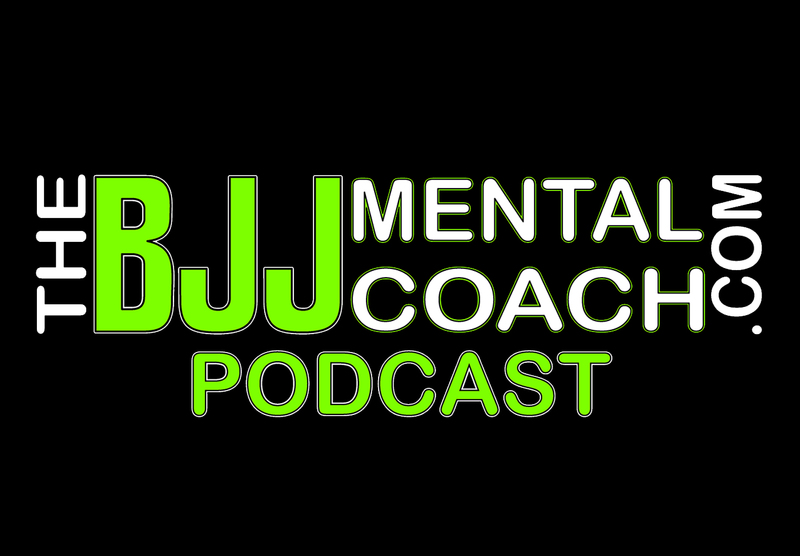 Check out my Final Thoughts from the interview at 1:09:47 where I share my takeaways and teach personal development.